Selecting a trustworthy contractor to clean residential heating, ventilation and air conditioning ducts can be a challenge. Much like selecting the right mechanic for your car, you want someone who will be trustworthy, upfront and honest, all at a fair price. References – Ask around. Does the company you’re looking at have a good reputation with friends and family you trust? Experience – Look for someone who has been in business for several years or more. With experience comes more knowledge, and often, a reputation. 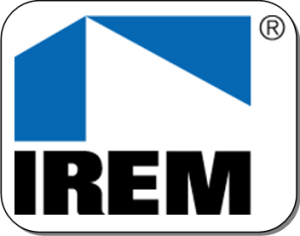 Training and certifications – Is the business certified by HVAC manufacturers? Licensing and standards – Does the business adhere to industry standards? 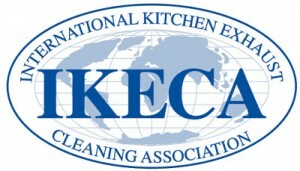 With HVAC cleaning, this could be the International Kitchen Exhaust Cleaning Association or other similar institutions. Guarantees – Look for a company that stands behind their work, in writing. Do you have tips for selecting a trustworthy contractor? Let us know!